The Australian Renewable Energy Agency (ARENA) is partnering with Monash University and technology partner Indra Australia to trial a microgrid on Monash’s Clayton campus that will see the campus powered by renewable energy. On behalf of the Australian Government, ARENA will provide $2.97 million in funding to Monash University and Indra Australia for the Monash Smart Energy City project. The pilot project will test the microgrid across the Monash University Clayton campus in Melbourne’s south east, utilising Indra’s Ingrid ‘Advanced Grid Management’ (AGM) software platform. 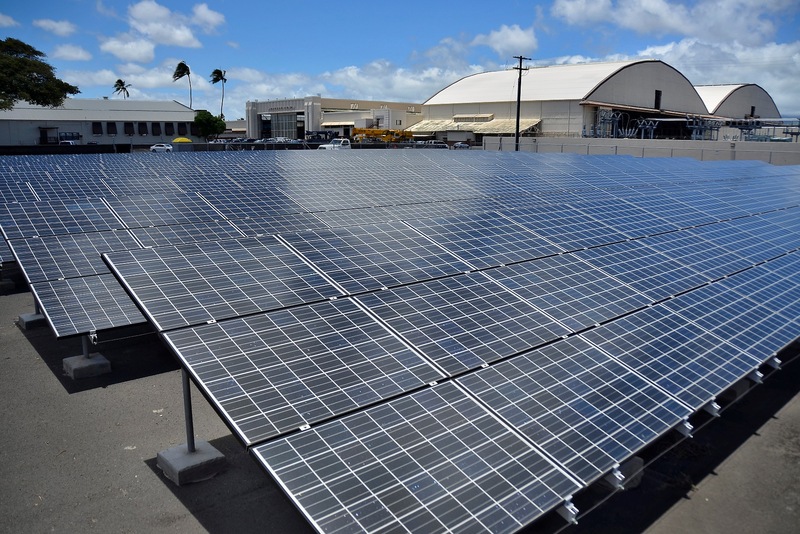 The microgrid will be operated as a grid connected smart embedded network containing a variety of distributed energy resources (DER) including up to 1MW of rooftop solar, 20 buildings with automated energy management systems, 1 MWh of battery storage and electric vehicle charging stations. The $7.1 million project will provide for the deployment and integration of Indra’s software platform and enable Monash to demonstrate how a 100 per cent renewable electricity system can operate reliably, provide value to consumers and reduce strain on the energy network. ARENA CFO Ian Kay said this project would help Monash University transition to renewable energy. Findings from the project will help inform ARENA’s work around DER, as Australia moves towards an increasingly distributed energy system. Last week, ARENA launched the Distributed Energy Integration Program with energy market authorities, industry bodies and consumer associations. Indra Australia’s Energy Solutions Manager Giovanni Polizzi said: “Indra actively invests in emerging technologies and innovative projects and we forge strong partnerships with organisations developing cutting-edge technologies. Program Director of Monash’s Net Zero Initiative Scott Ferraro said: “Through the Net Zero Initiative, we will be sourcing 100 per cent of our electricity from renewable sources by 2030.